Linen looking fabric with a twill construction. 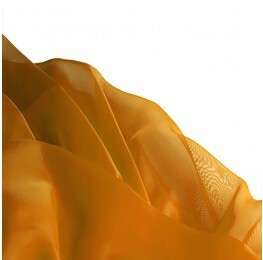 A polyester based fabric with a twill construction, giving it a linen look. Ideal for tops, trousers, dressed and skirts.